If your friend or family member is getting married and you’re throwing a bridal shower, it’s no surprise you want the day to be perfect. After all, the bride is likely so busy sending out save the dates, taste testing cakes, and planning out her ceremony that she hasn’t had a moment’s rest. So how can you make your friend’s shower extra special? By adding your personal touch to the décor. DIY is all the rage these days, and with a little creativity, you can transform a bridal shower from okay to ah-mazing! When it comes to the paper goods for your friend’s bridal shower, don’t go plain ol’ store-bought. 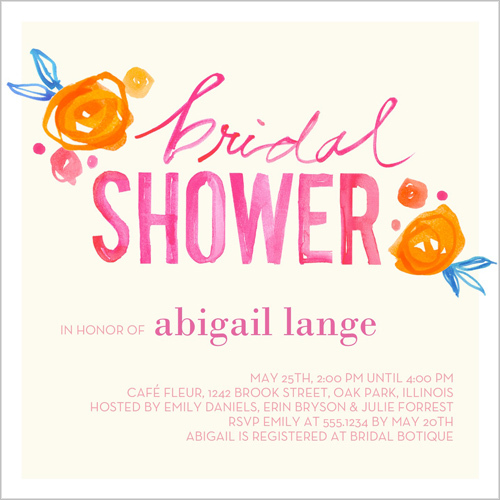 While that could mean time spent purchasing supplies, stamping, and embellishing cardstock, it can also mean designing personalized bridal shower invitations online. It’s quick and convenient, and with hundreds of pre-designed templates, fonts, and colors to choose from, you can’t go wrong! For name cards, use the embellishments – everything from ribbons to buttons, jewels, and glitter – and bring your creative flair. • Wrap a beautiful package of homemade cookies. 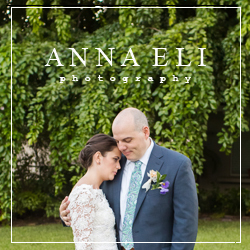 Tie it with a ribbon and name tag with each guest’s name. • Purchase colorful journals. Create embellished name labels and affix them to the front. Then, turn the journals on their side so they stand up. • Gather enough Scrabble stands and letters. Use them to spell out each guest’s name. If you want to add extra flair, paint the stands in accent colors. In addition to name cards and favors, you can spice up your bridal shower table décor with planted herb centerpieces. Attach several cards with recipes using that particular herb – for example, rosemary chicken or thyme-rubbed steaks. Or, add a twist to the classic vase. 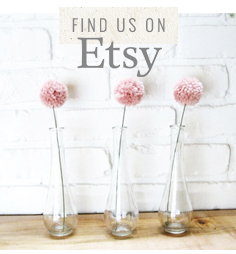 Find and create a bouquet of silk flowers, beads, and anything else that catches your eye. Another idea is to use the bride and groom’s engagement pictures as centerpieces – print them in black and white and place them in vintage frames for a fun effect. 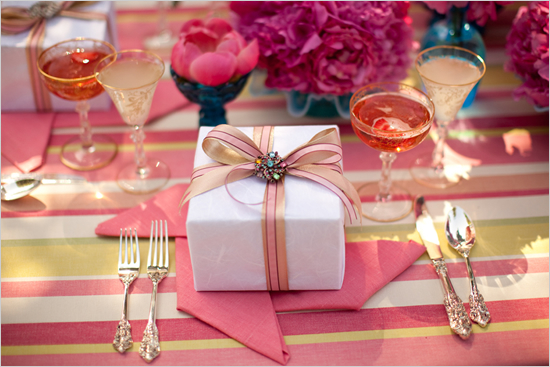 An essential part of any bridal shower is the food, but what if you could use the food to double as decorations? 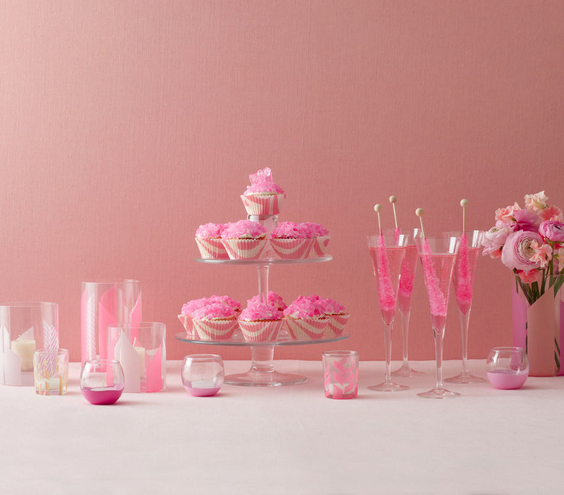 Cookies, cupcakes, homemade popsicles – all of it can be used to add color accents and lend to the mood of the shower. Place them on pretty white or silver trays, and create dimensions by including some flat trays and some tiered. Come up with other creative food displays, such as using glass jars for smaller snack items. And what’s creative food without fun drinks? Make a juice that matches the colors of the shower. Then, serve them in mason jars with decorative name tags and striped straws. Guests will gush over your ingenuity! No matter the theme of your friend’s bridal shower, by adding your own personal touch to the décor, you’re sure to create a fun environment for the bride to be. And a huge bonus – seeing how much time and energy you put into planning and designing the perfect shower will make the bride feel extremely loved. And after all, isn’t that the whole point?